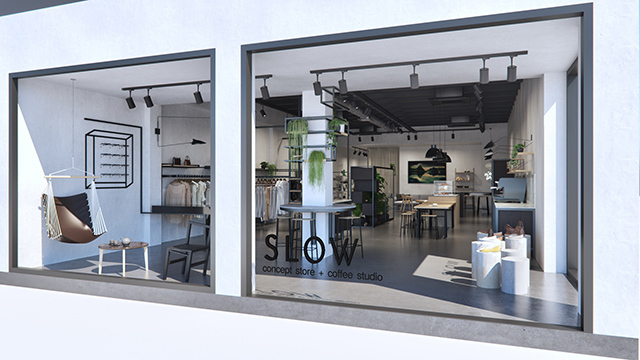 Opening its doors later this month, SLOW is a new online store and experiential showroom located in the heart of Queenstown. 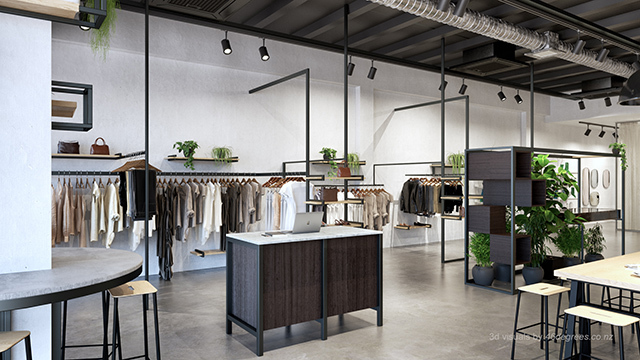 Founded by Martina Blanchard and Sunny Wehrle, the concept store will offer a carefully curated selection of design, fashion, beauty and lifestyle brands, many of which will be new to the New Zealand market. These include internationally recognised brands Norwegian Rain and Tom Wood Project from Norway, Danish brands Aiayu, New Works and FRAMA, Not Only White from the Netherlands, Ladies and Gentlemen Studio from New York, plus many more. 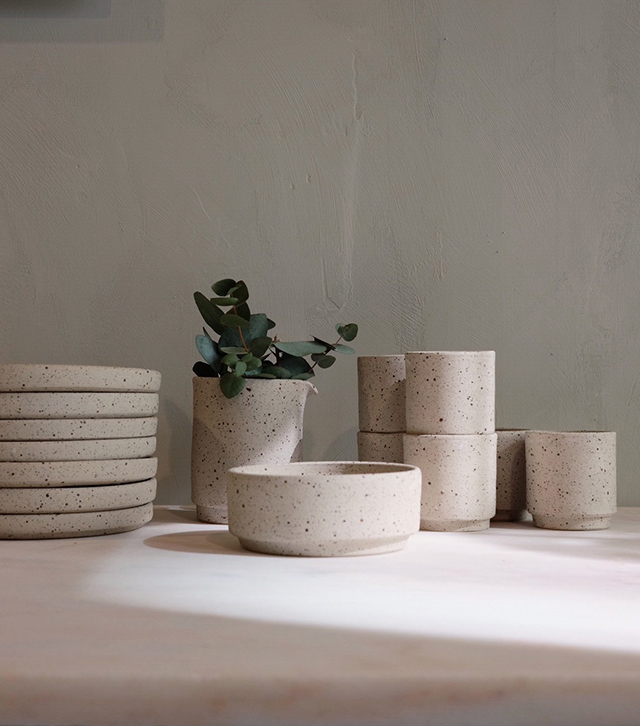 Each of the brands encompass conscious business ethics, crucial pillars for Martina and Sunny, who sought to curate a range of collections that connect to an overarching theme of attentive design, simplicity, function, craftsmanship and sustainability. Housed in a stunning architectural and multi-functional space, the interior fit-out follows suit with sophistication and an experiential showcase of products. 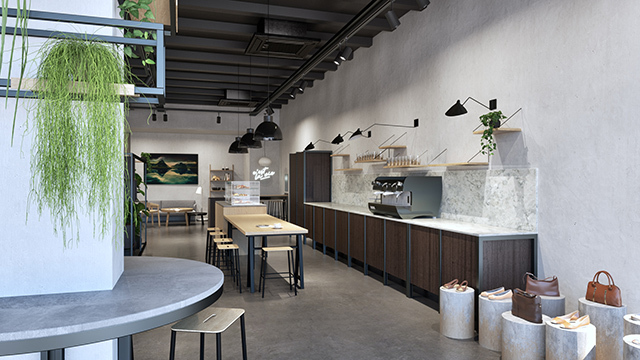 As well as being a design and fashion retail space, SLOW will feature a coffee studio in an exclusive collaboration with FRAMA Copenhagen and will house a photo gallery. Please share a little bit about your backgrounds and what led you to the launch of SLOW. We have a mixed background ranging from fashion, hospitality, interior design and social science academia. The idea of SLOW concept started to unfold about a year ago, a realised dream of a coveted space that would foster meaning and purpose rather than just host for a strict retail transaction. Originally I was seeking to open an interior store that resonated with my passion for slow design and minimal interior styling. Sunny on the other hand has a vast experience in the apparel industry and is driven by ethical and sustainable garment production. We have combined our ideals and experiences with the slow ethos and started to work on how to translate this into a conscious business model. 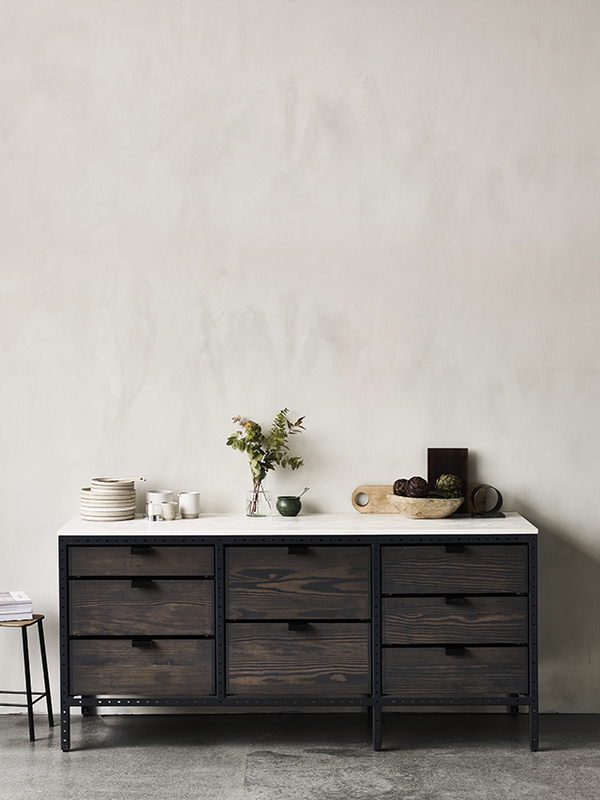 You are introducing some beautiful Scandinavian brands to NZ which I know my readers will be very excited about. What draws you to design from this part of the world? 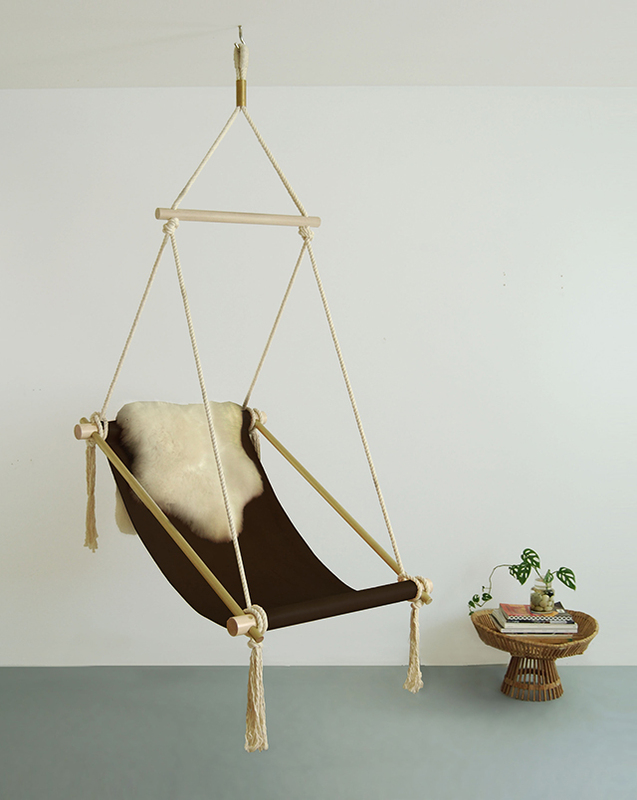 Scandinavian brands have a strong ethos of design, materials and heritage. We feel that they are the arbiters of design, retaining their refined, functional and timeless aesthetics in all they do for centuries (i.e. The century of Danish chair!). 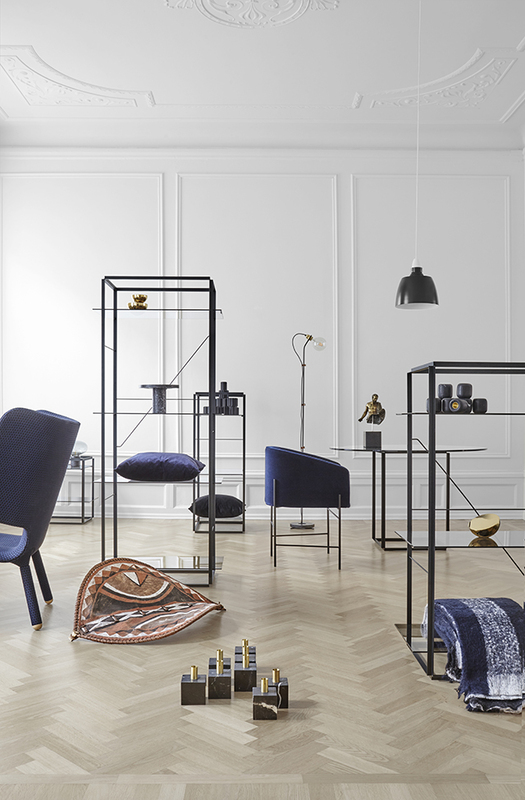 Additionally, Scandinavian design industry is fully supported by the government for both new and up and coming designers, which we feel leads to creative pods of craftsmanship and the accessibility of some incredible brands. Most of our brands utilise a group of varied designers for their collections which brings variation to the overall design content. Many of these designers are women, which brings an interesting dynamic to the “man's world” of design. We love this beautiful E-book by Danish brand ferm Living featuring creative women and their homes. 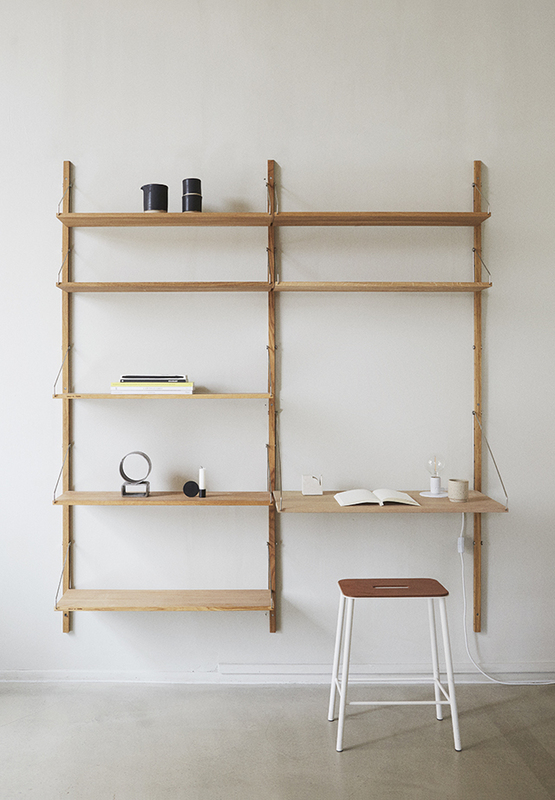 I’m particularly excited about Frama, having visited the flagship store in Copenhagen last year during 3 Days of Design. Tell us about the coffee studio collaboration. ….. Being a design driven store, it all began from the idea of introducing the FRAMA kitchen and advancing that idea of an experiential space that promotes products as designs in function. Certainly not a new idea, for me the inspiration was the experiential VIPP loft in Copenhagen! We got to talk about what we are trying to achieve directly with Frama founders and when we asked them for an exclusive collaboration, they said yes! Next to the kitchen we will also showcase Frama Adam seating, shelving and Otto stoneware – all part of our coffee studio experience. Additionally we would like to introduce some specialty European style coffees to reflect the cultural heritage of European café culture. The brands you have chosen encompass conscious business ethics. How does this fit with your overall ethos for SLOW? Our ethos pertains to values of permanency, quality, attentive craft-design, sustainable practices and social-awareness, so we were very passionate about these brands being aligned with our ethos. How would you describe the interior look you were wanting to achieve with the store? How does this resonate with your own personal styles? Simple, minimal, functional with great attention to detail and materials, complimenting our curated brand selection respectively. We have treated this space as we would our own personal space, striving to create balance between retail and informal realms which heighten sensory experience. Often in retail you found yourself in over lit space defined by restriction of movement and staleness. Paying attention to soft lighting options, textures and purposeful flow within the space, we have created a gallery like showcase of products, grouped by a theme and function into dedicated stations where you can then spend some time exploring and trying our products. You're also launching online, which is great news for those who live outside of Queenstown. Will you be offering the same products as you have in store, including larger items such as furniture? Yes we will – we will gradually introduce more products above our current core collections as we establish regular shipment schedules. Importantly, however we are more then happy to consult and custom order any specific products for both small and larger interior projects. What are some of your favourite pieces on offer? Frama kitchen, New Works Florence shelving/table and MUUTO sofa and lighting. 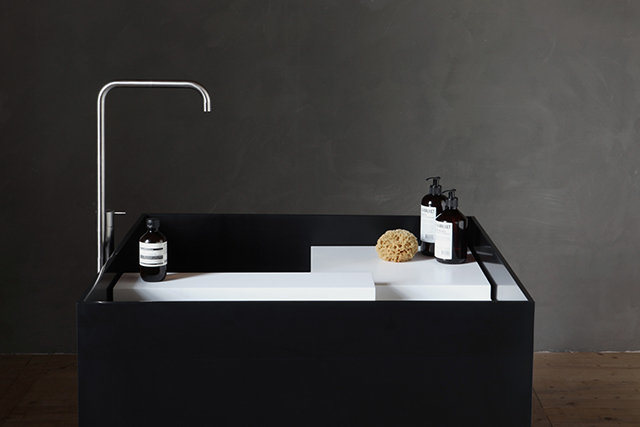 We are also bringing beautiful NOT ONLY WHITE and their SCAPE collection of freestanding wash basins. Many thanks to Martina and Sunny for sharing more insight into the incredible SLOW concept store! SLOW launches online at slowstore.co.nz on 23rd Oct, and opens its doors at 83 Beach Rd, Queenstown on the 30th of October.